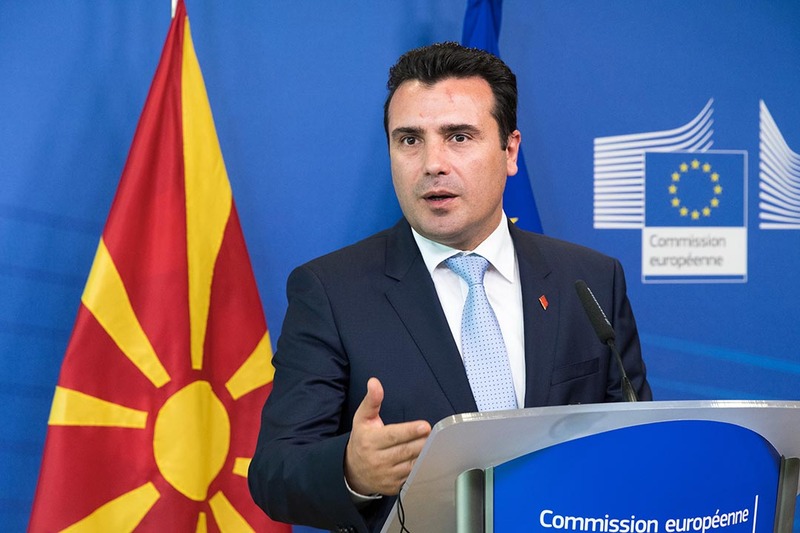 PM Zoran Zaev said that some of the amendments of VMRO-DPMNE have been accepted and integrated in the draft-law. “According to the new text of the draft-law which includes some of the amendments filed by VMRO-DPMNE, SPO will not be able to use the “bombs” as evidence in cases and investigations initiated after 30 June 2017, i.e. 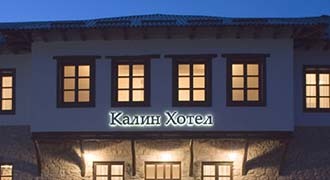 the mandate given to SPO for filing bills of indictment,” Zaev said. The Law on SPO requires a 2/3 majority for its adoption by the Parliament, and is one of the most important reforms for the country to begin the membership negotiations with the EU, and VMRO-DPMNE filed 65 amendments to it. In meantime, the Ministry of Justice reports that the meeting of the working groups of the government and the opposition over the Law on the Special Public Prosecution (SPO) scheduled for Tuesday has been postponed. “The negotiator from VMRO-DPMNE Toni Menkinovski was called for a meeting today at the Justice Ministry, but he requested for the meeting to be delayed, stating that the party is yet to clarify its positions for certain issues related to the Law on SPO,” writes the announcement of the Justice Ministry.